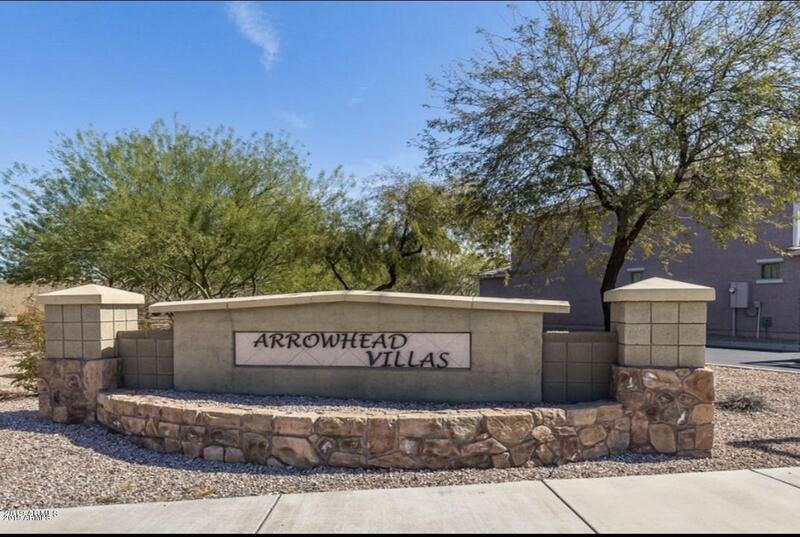 You'll LOVE this charming, NEWER home located in the desirable ARROWHEAD Community with direct access to the 101 and minutes from I-17! 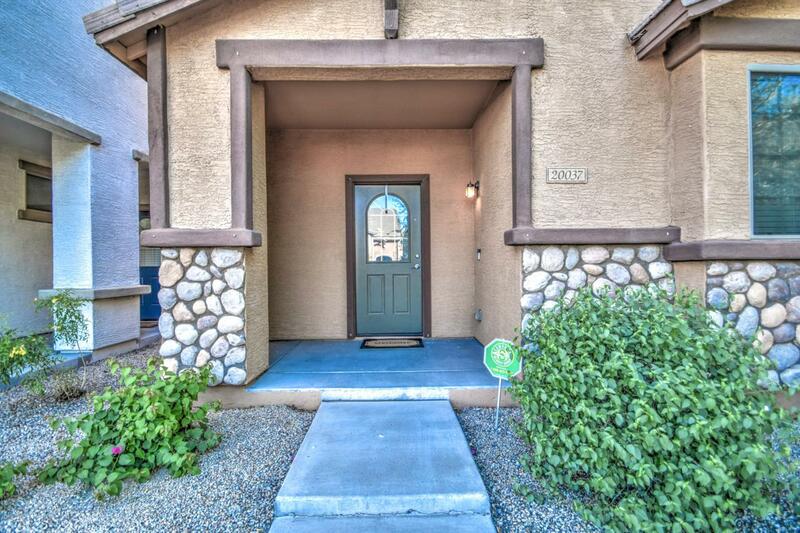 This spacious, 2-story, patio style home has 3 SPACIOUS bedrooms 2 1/2 bath, BRIGHT sunny kitchen and plenty of counter space including an island, Spring Valley Maple Cabinets with 36'' uppers, and upgraded matching stainless steel appliances, including REFRIGERATOR! Downstairs has an open concept including a small OFFICE space off the living room. Upgraded pinwheel tile flooring on both levels. Split upstairs master has upgraded, dark wood flooring that flows with the characteristics of the home. Who doesn't love an UPSTAIRS LAUNDRY ROOM? 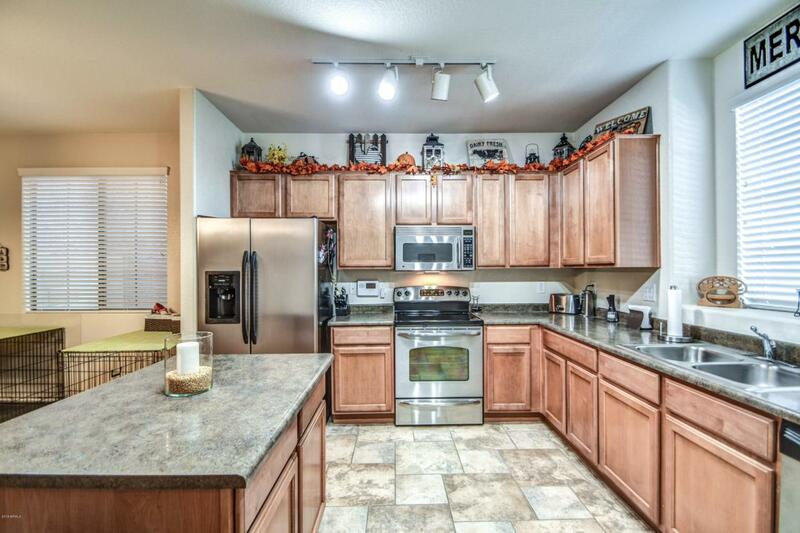 You will find a spacious laundry room UPSTAIRS in this home! 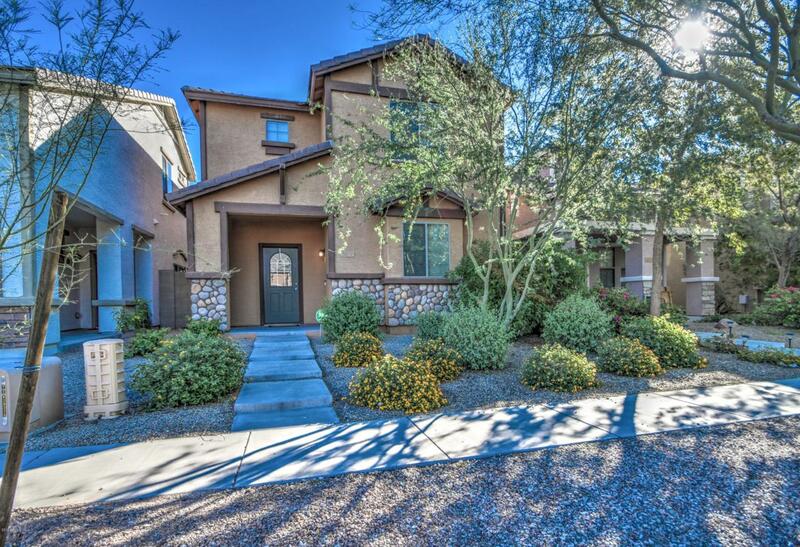 Listing courtesy of Az Xceptional Realty.